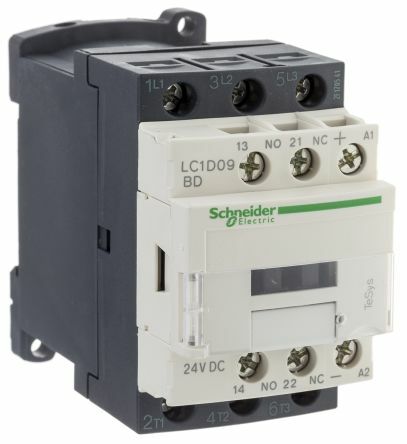 As the largest seller of contactors in the world, Schneider Electric range offers high reliability with long mechanical and electric life with the full complete line of accessories for motor and load control. 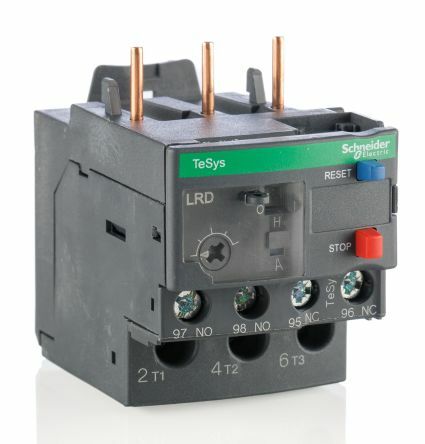 Discover our wide range of Schneider Electric relays: electrical relays, electromechanical relays, timing relays, control relays and more. 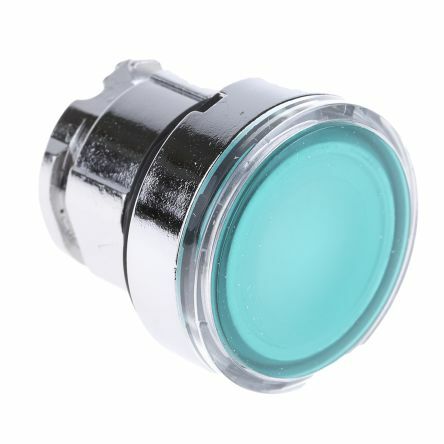 Browse the Schneider Electric range of Industrial Push Buttons, Pilot Lights & Control Stations to cover most industrial applications. How Schneider PowerTag can bring II0T in building automation?